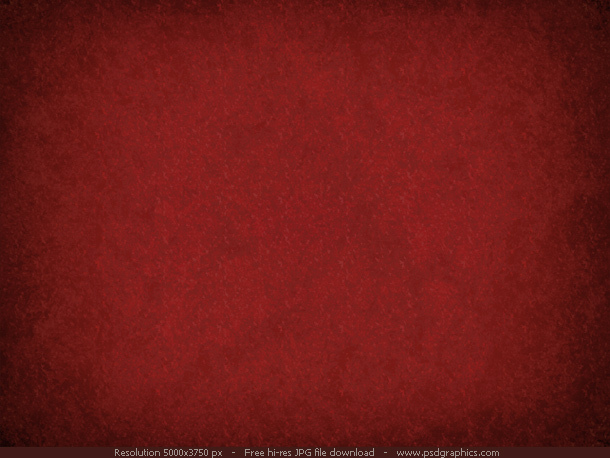 As always, it is available in a very detailed jpg file, and 1280x1024px large preview. 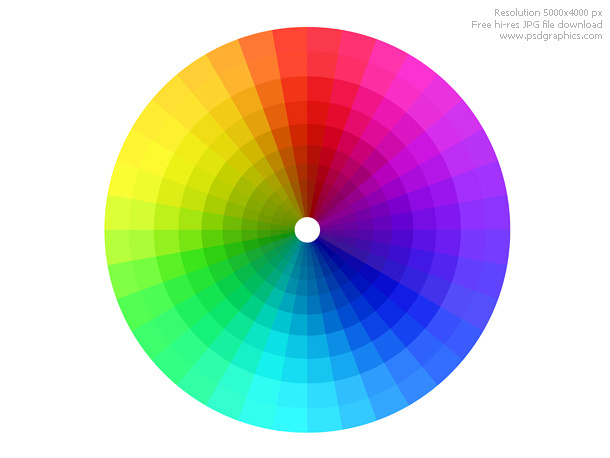 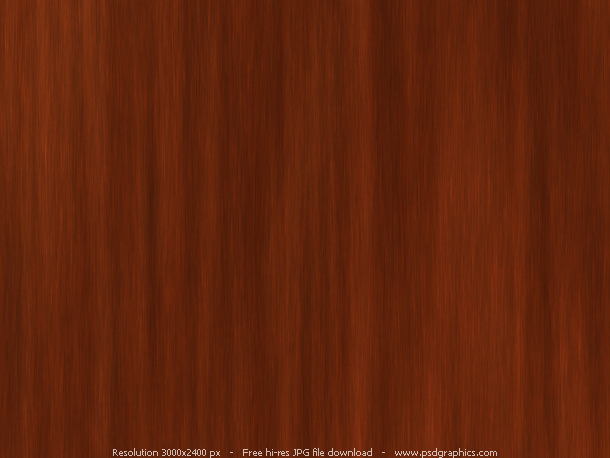 Created with photoshop, angle gradient with whole color spectrum is used. 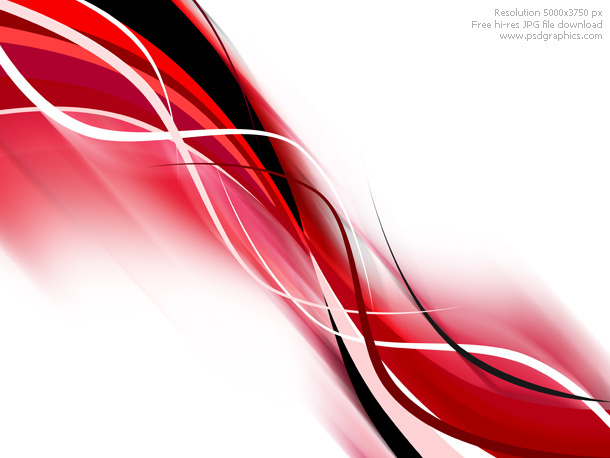 Modern style background with space for text, use it in background of your design.